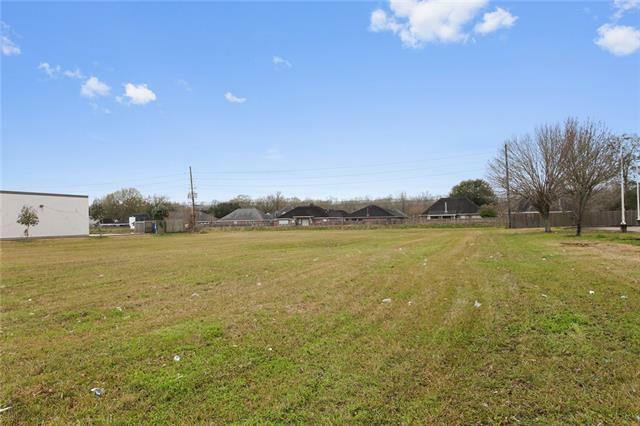 ~1 ACRE COMMERCIAL PROPERTY READY TO BE BUILT ON!~ Located in the heart of LaPlace & St. John Parish, this piece is a great location for a bank, medical office, small or large business, restaurant, etc. 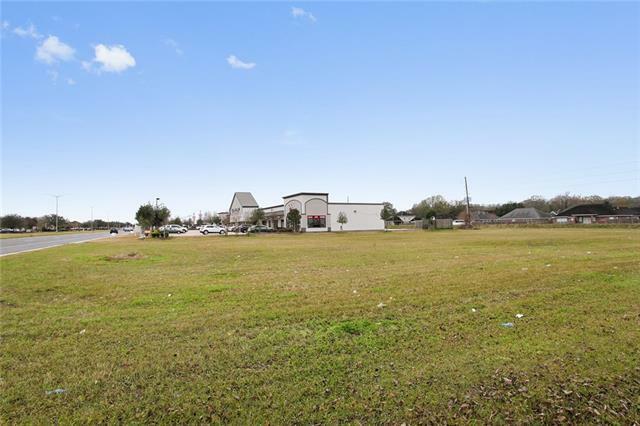 Located within walking distance of car dealerships, gyms, several medical offices, cafes, restaurants, small businesses and many neighborhoods. There is a 50 ft drainage servitude in the rear and a 10 ft drainage servitude in the front. 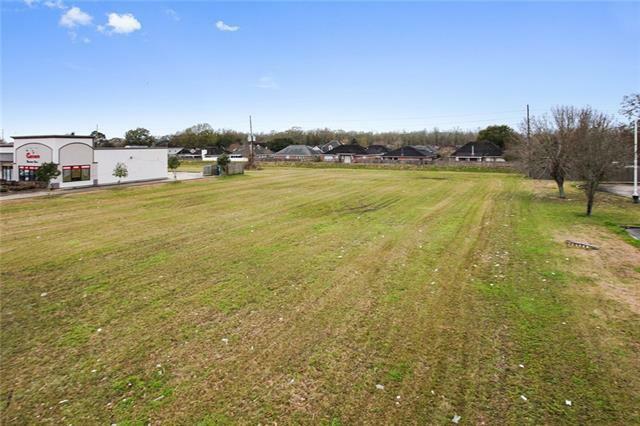 The usable area of the land is 150 x 244, right under an acre. Listing provided courtesy of Blaine H Tatje of Keller Williams Realty 455-0100.